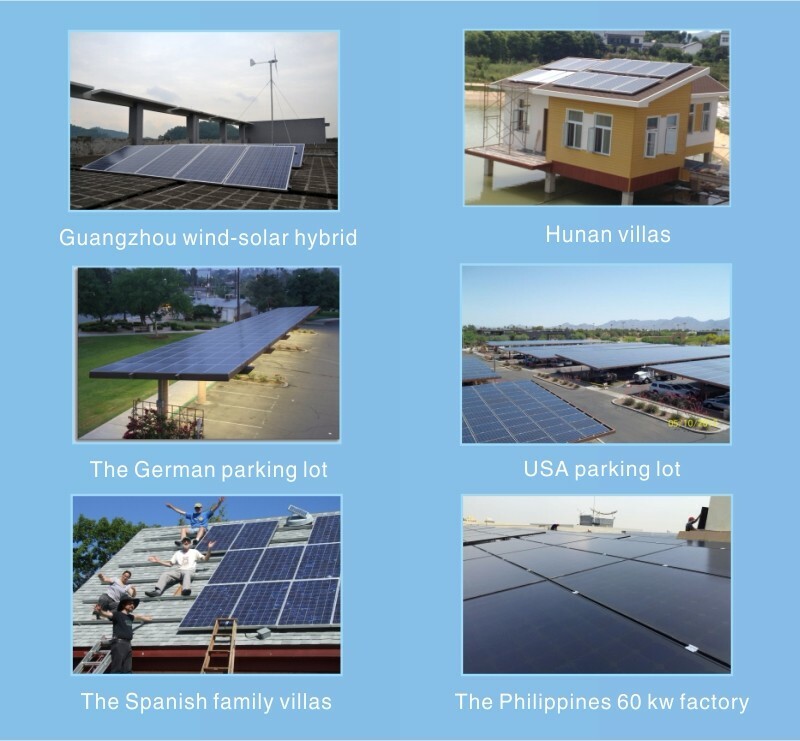 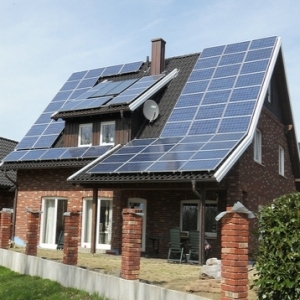 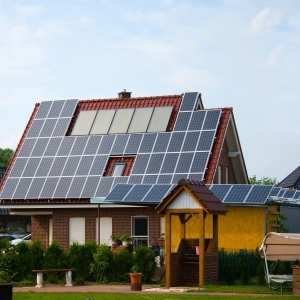 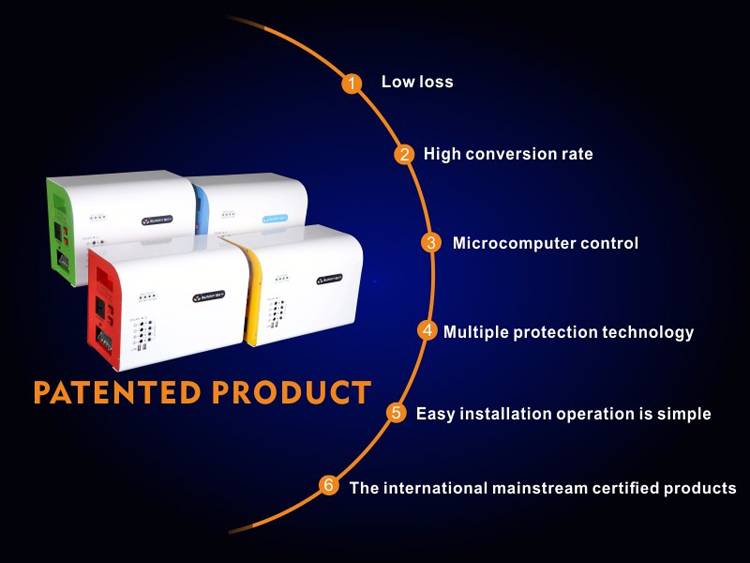 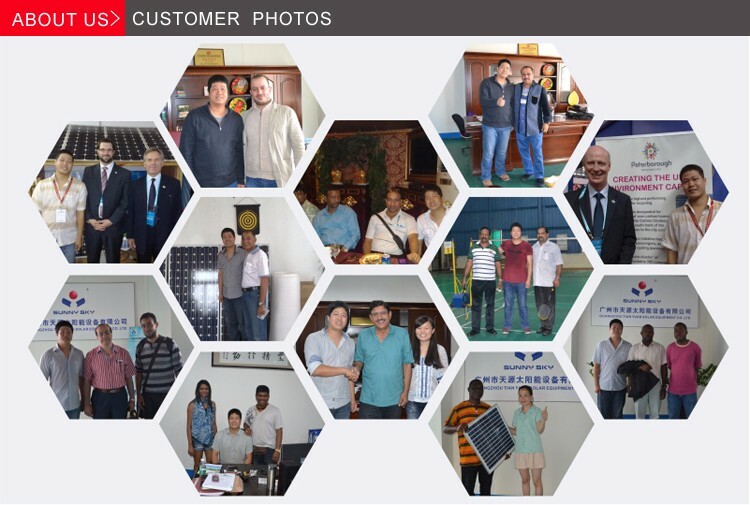 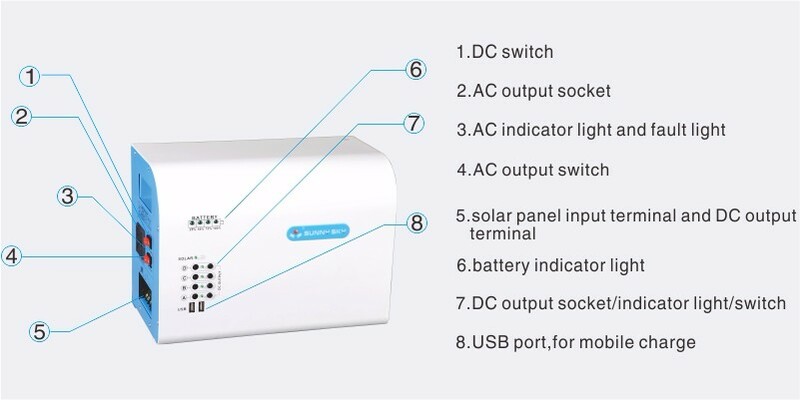 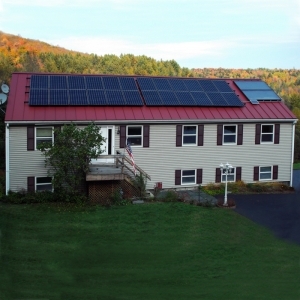 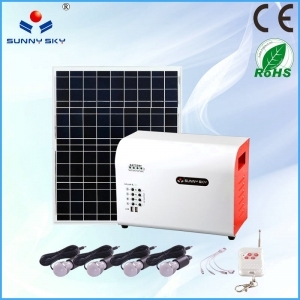 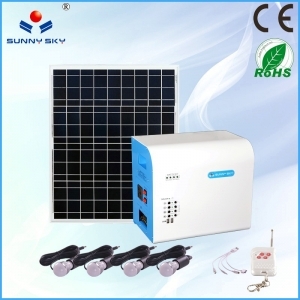 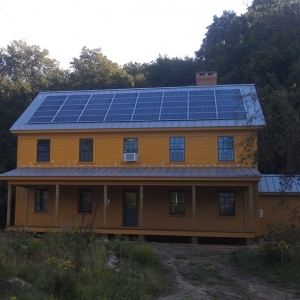 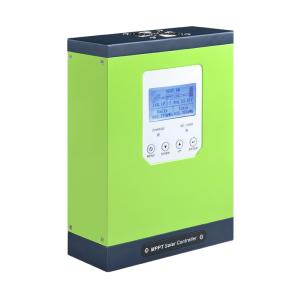 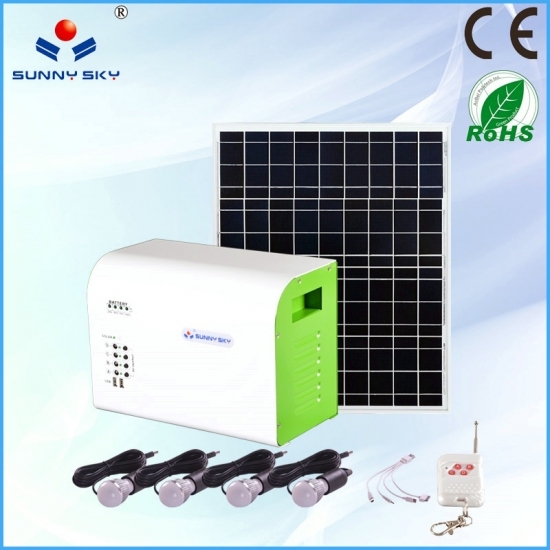 OFF-grid solar power system is designed for anyone who would like the benefit of solar power to charge their batteries and the ability to use AC appliances when there is no utility power available. 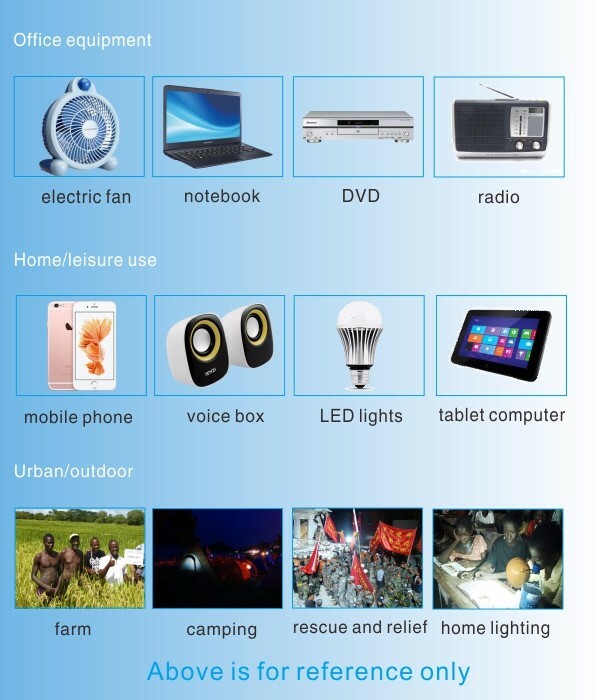 For example you can run a microwave, TV, blender, audio sound equipment, computers and more without any "utility grid power". 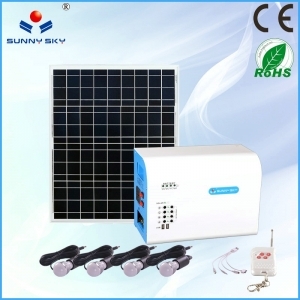 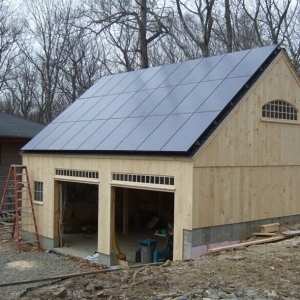 This kit includes everything you need to install the solar system on a flat or pitched surface. 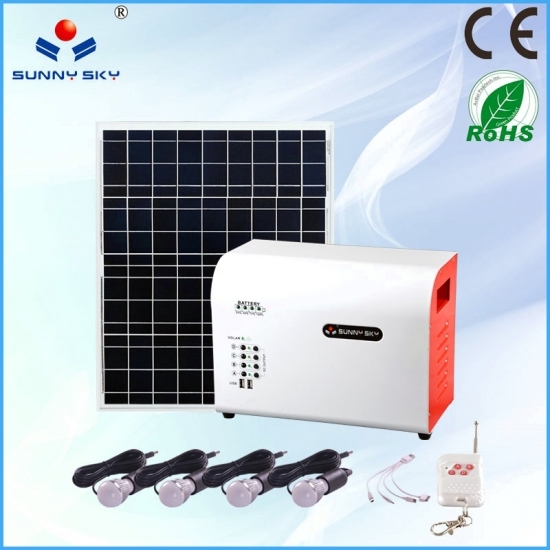 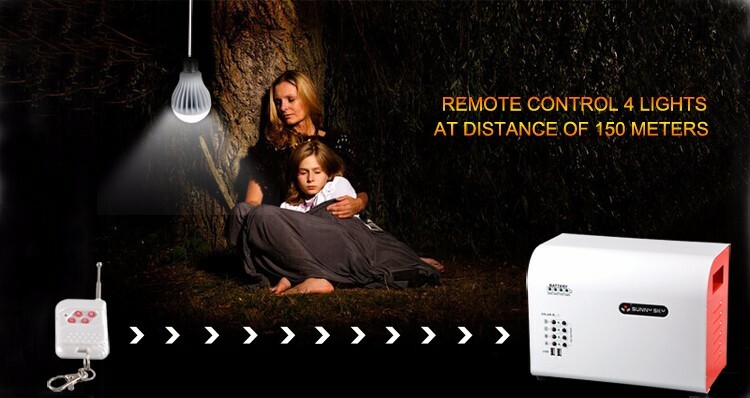 while providing you with AC power without the noise of a generator or the fuel and maintenance cost that goes with it. 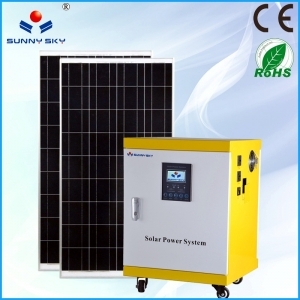 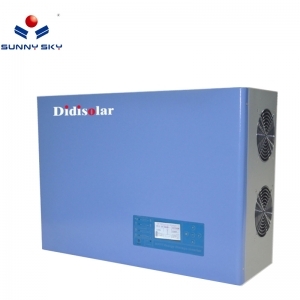 It allows you to take full advantage of available sunlight for faster charging and added reserve capacity. 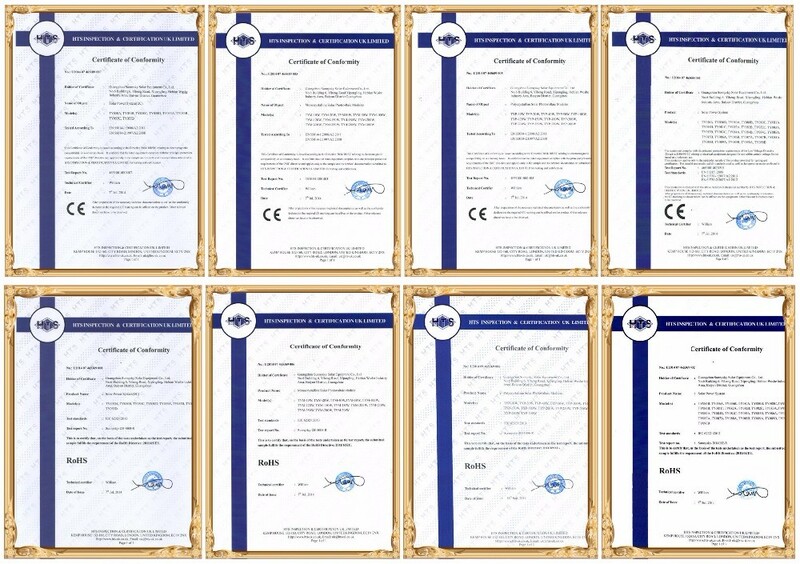 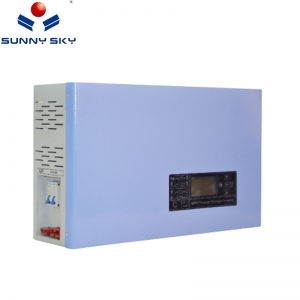 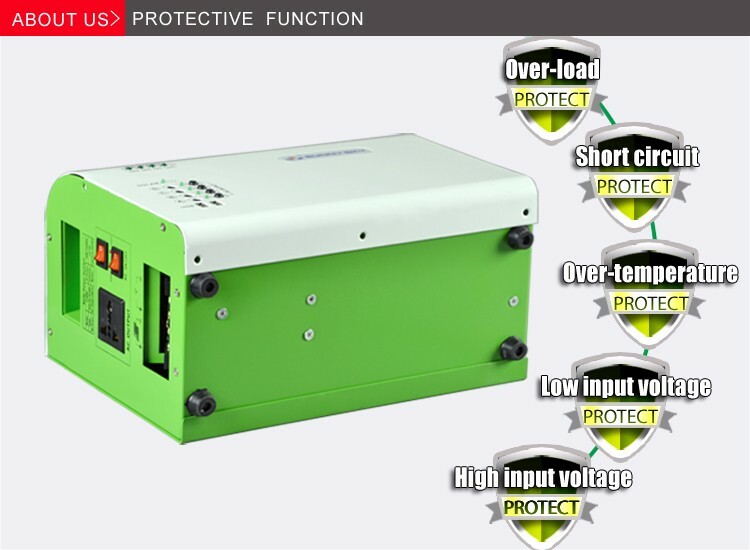 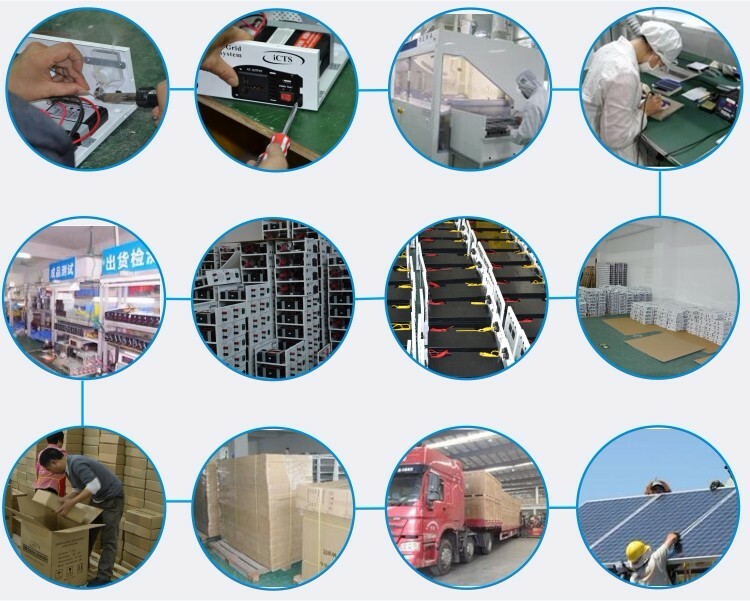 exceed 150w, inductive load power should be less than 100w.